NWCPHP promotes excellence in public health by linking academia and the practice community. NWCPHP provides training, research, and evaluation for state, local, and tribal public health in six Northwest states—Alaska, Idaho, Montana, Oregon, Washington, and Wyoming. 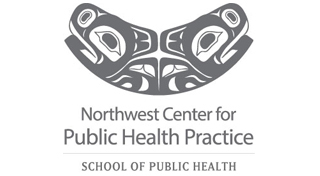 Get in touch with the Northwest Center for Public Health Practice.